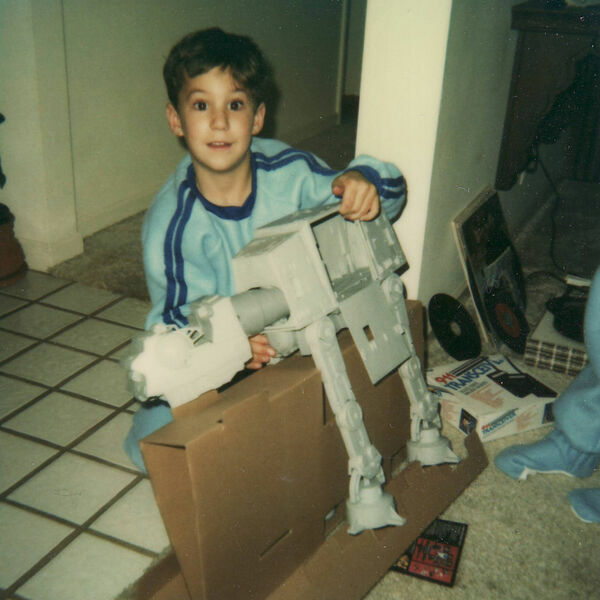 Judge Mathew Sciarrino loves Star Wars. The judge has decorated his chambers with Star Wars toys and other collectables. Join Judge Sciarrino, Army JAG officer Thomas Harper, and Joshua Gilliland, Esq., as they discuss the admissibility of holograms, Imperial liability for the destruction of the Death Star, and the importance of Star Wars.